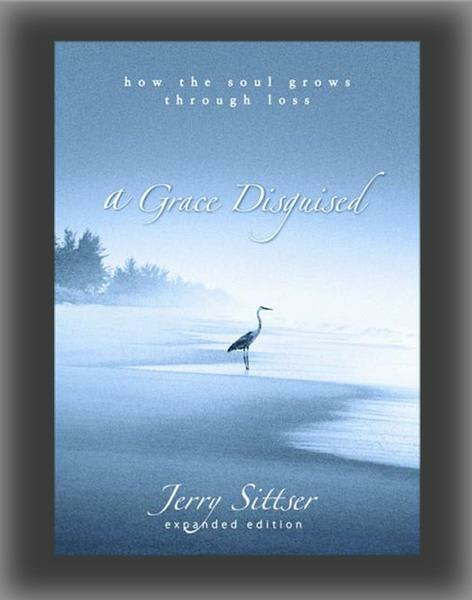 Women are invited to join Ginger Wolffis and Keri Verwolf as they explore the book "A Grace Disguised - How the Soul Grows Through Loss" by Jerry Sittser. The book study will be held at The Spring Lake Chapel from 10:30 AM to 12 Noon on Tuesdays from March 5 through April 16. The cost is $10, which covers the book. Please RSVP by March 1 to Keri at 231-855-6688. We look forward to having you join us.